8th Oct, 2013 New Delhi. Akong Tulku had been my friend from the time I was seven. A social activist, he showed great kindness to Tibet by founding schools and hospitals, printing old texts, and helping many people. Thus I am shocked to hear that he, along with two others, has been taken from us so suddenly. 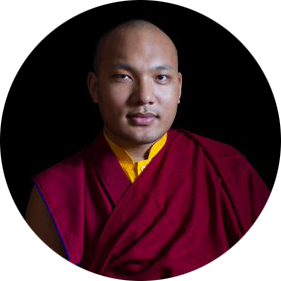 I would like to offer my condolences to his family members, everyone at Samye Ling Monastery, the Rokpa Foundation, and all the persons involved in his projects in Tibet as well as to all of the students whose lives he touched. I hope that all of his visions and aspirations may continue to be fulfilled.